Get ready to run, fly and climb to your heart’s content! 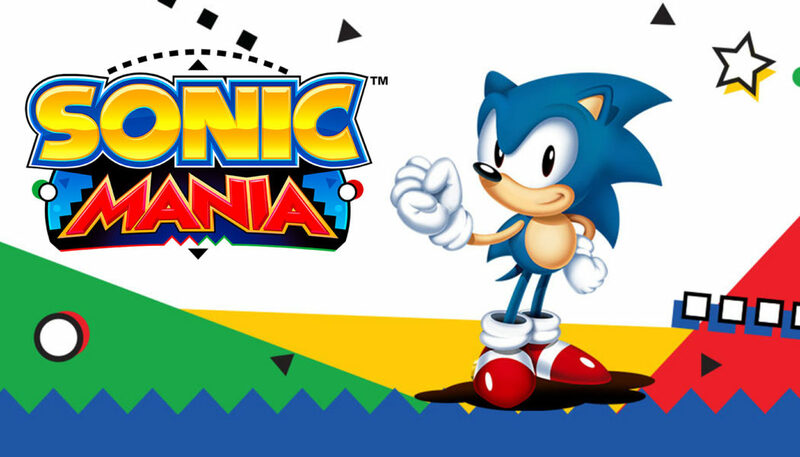 Sonic Mania, the brand new classic Sonic adventure from SEGA launches tomorrow and features original zones and fully re-imagined classics, each filled with exciting surprises and powerful bosses. Sonic Mania can be purchased for PlayStation 4, Xbox One, and Nintendo Switch through the newly enhanced official Sonic the Hedgehog website here. Sonic Mania for PC will now launch on August 29*. *For fans who purchased the Sonic Mania PC Collector’s Edition (available in the US region only) or pre-purchased via a SEGA approved retailer, by 4pm BST 5PM CET on August 15, SEGA will be unlocking Sonic The Hedgehog 1 as a free gift as a thank you for waiting. If you already own Sonic The Hedgehog 1, you’ll be given a giftable version that you can trade or send to a friend.